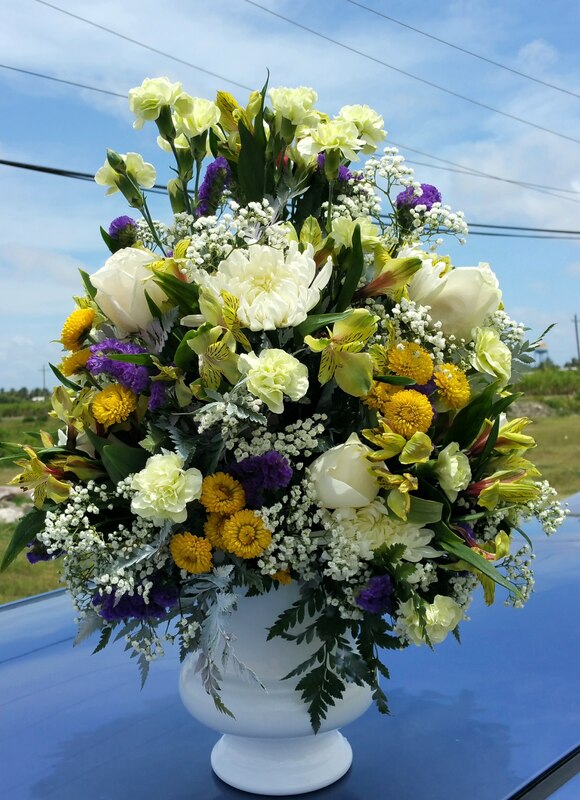 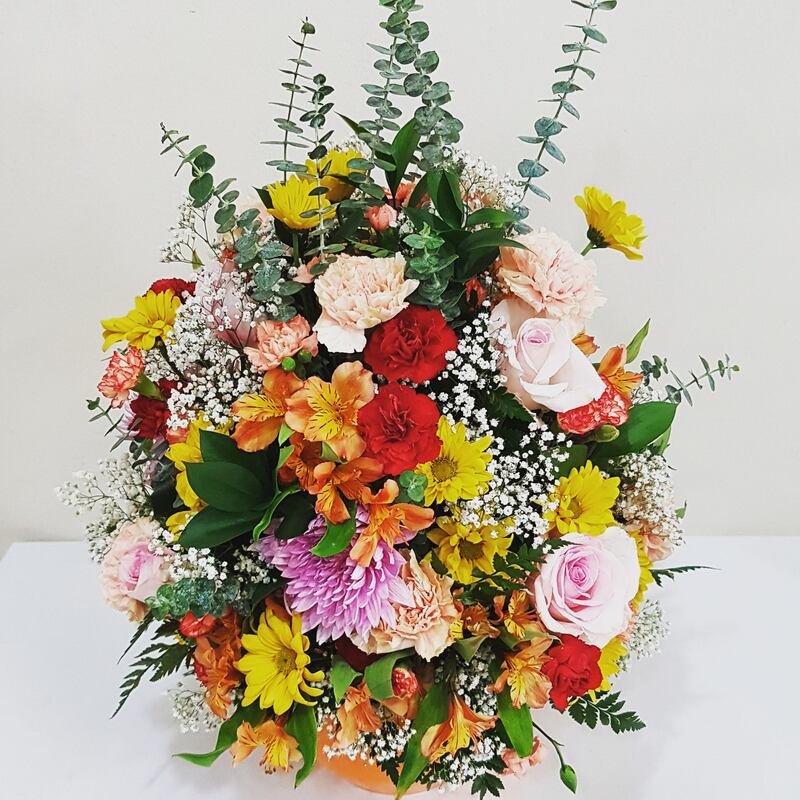 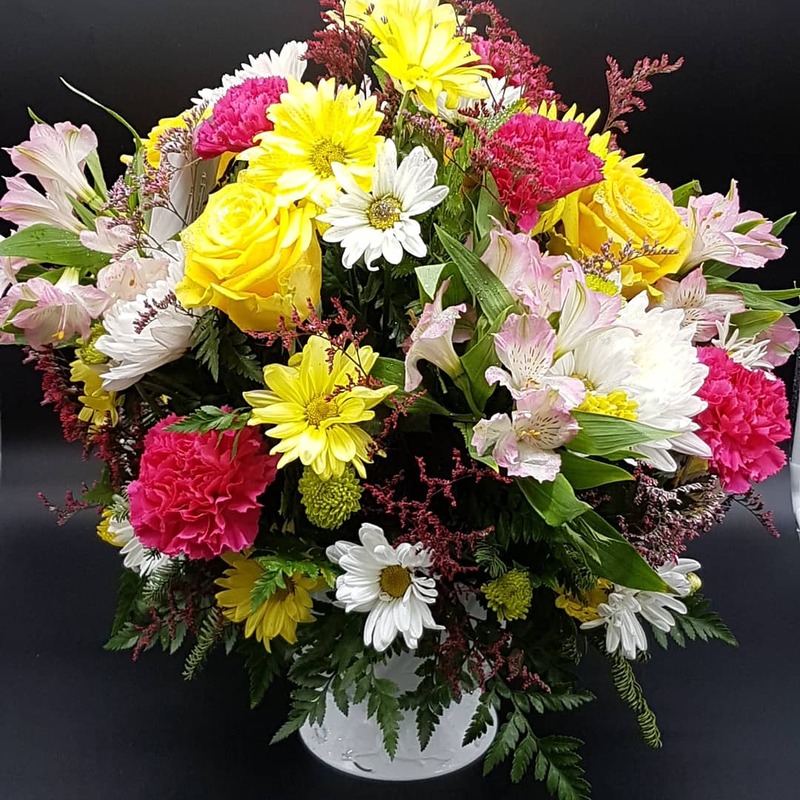 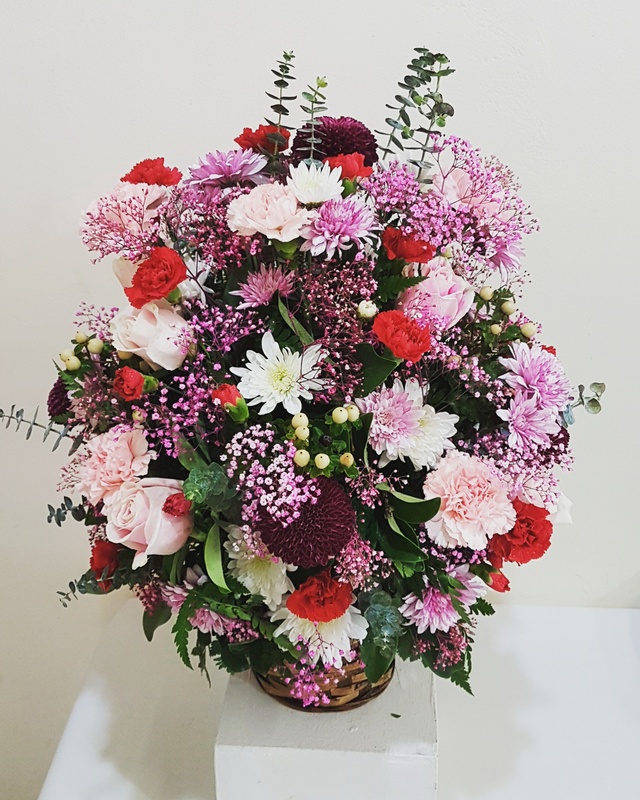 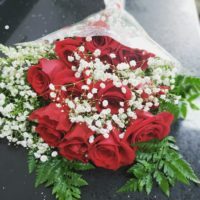 Perfect for say “Happy Birthday!” A large arrangement with mixed flowers. 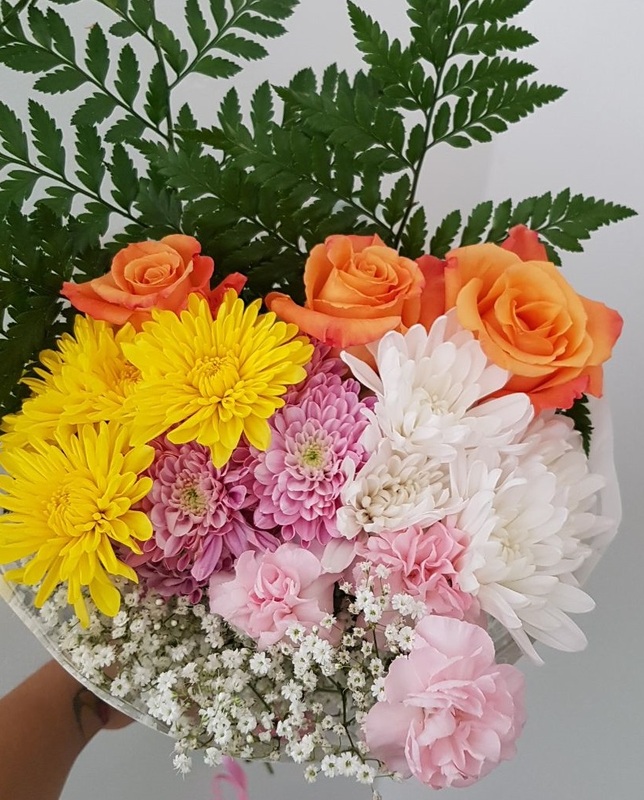 Pretty is an understatement. 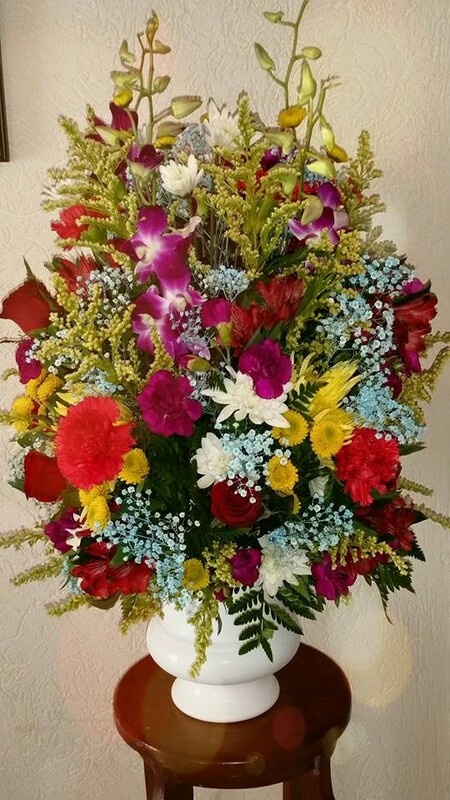 I got this for my mom’s birthday and she was in love with it, the flowers were fresh & beautifully arranged.